CEREMONY is an evening length collaboration reimagining the music of Doe Paoro featuring classical pop chamber ensemble Little Kruta. Seating meditation with Amy Ahn. 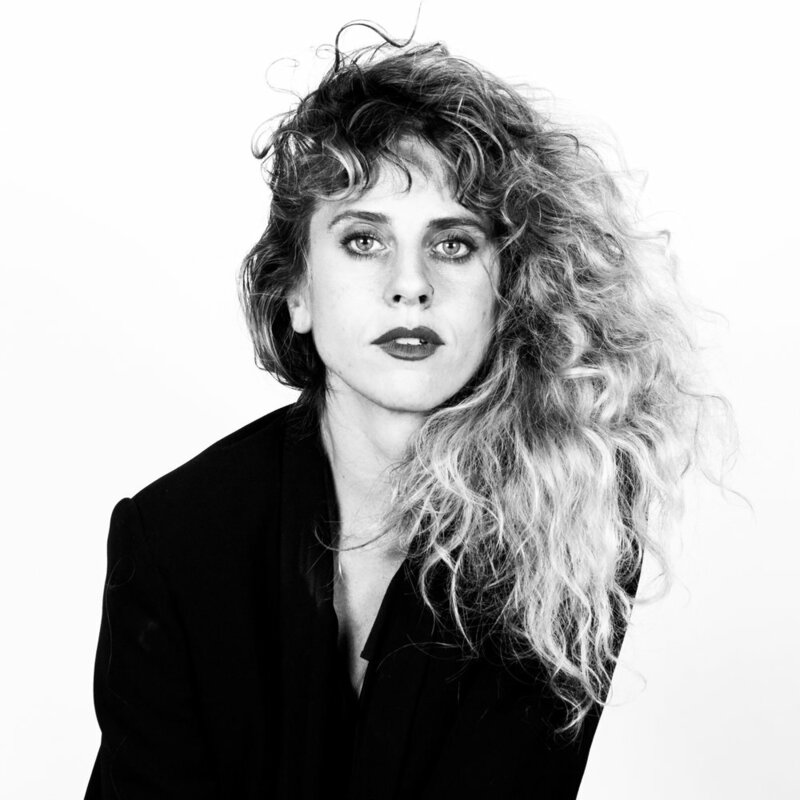 Doe Paoro is a singer, songwriter and sound healer from Syracuse, New York, signed to ANTI- Records. A self taught pianist and vocalist, she trained in Tibetan Opera singing after encountering the art form while on a solo trip through the Himalayas in 2011. She credits this study with opening her voice to an ethereal realm, and to the meditative influence in her music. In 2012, she self-released her debut record, "Slow to Love," to critical acclaim. She produced her second record, "After," with members of Bon Iver in Wisconsin and recently released her third album, "Soft Power," which she produced in London with Jimmy Hogarth (Sia, Amy Winehouse). She has toured with artists ranging from the The Gipsy Kings to Sylvan Esso, and has her music featured on NPR and BBC, amongst others. She is interested in the power of music as a healing practice, and a pathway to deeper connection. Comprised of master musicians who are just as comfortable in the recording booth as they are performing live on stage, the foundation of this orchestra is built on a true love of playing. Little Kruta works as a democratic troop, providing more than just backing tracks: each member's voice holds equal weight and value, ensuring every note played holds true meaning to the performer. Founded by cellist and arranger Kristine Kruta who sought to create an ensemble that can both function as a stand-alone band as well as a work-for-hire orchestra, Little Kruta is making waves in the music world combining top-quality professional music services with the love and care of one's own family.